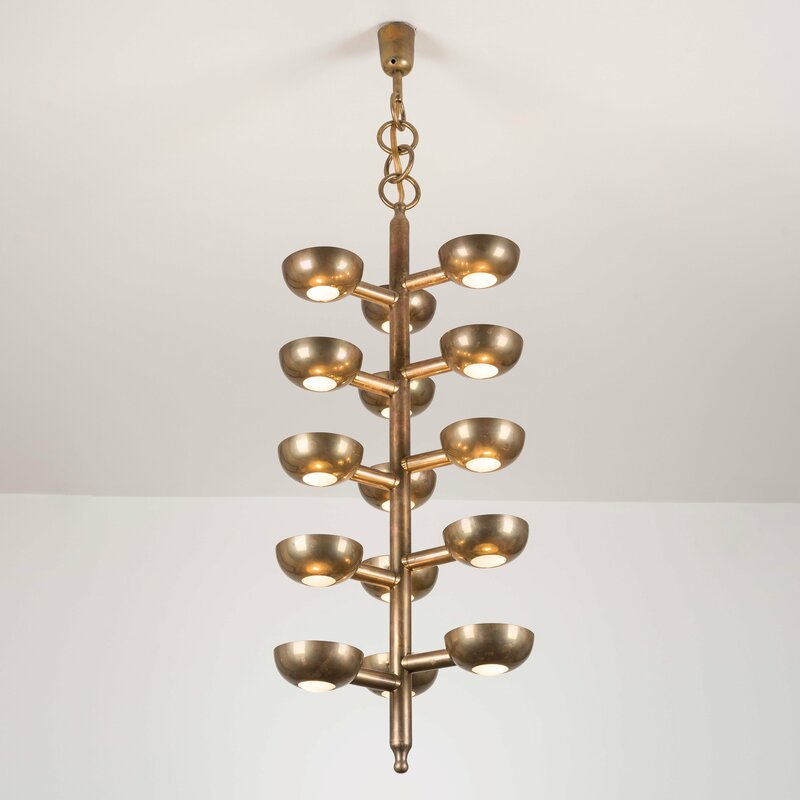 After being forced to flee to Switzerland from 1941 to 1946 to avoid the anti-Semitism of Mussolini’s regime, Gino Sarfatti returned to Italy, where he oversaw the establishment of Arteluce as an extremely successful endeavor known for its creative style. 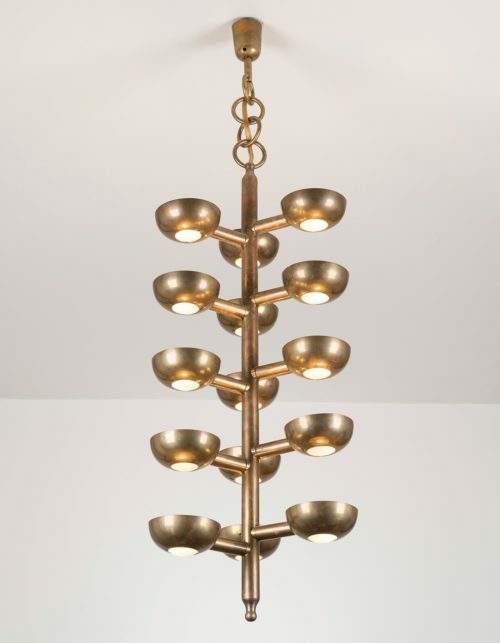 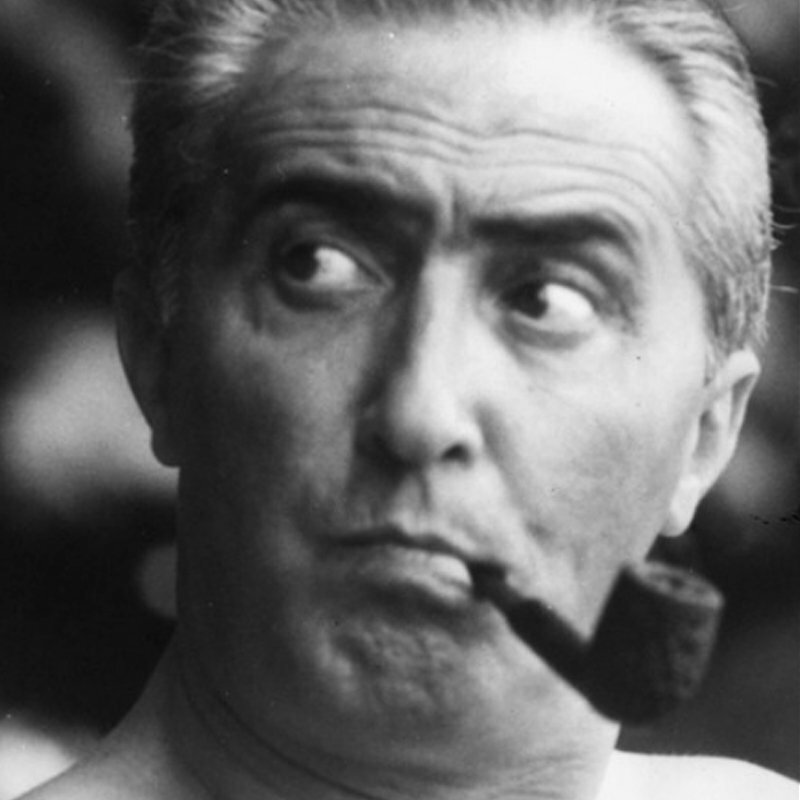 It is estimated that Sarfatti designed between 400 and 700 lighting pieces in his career. 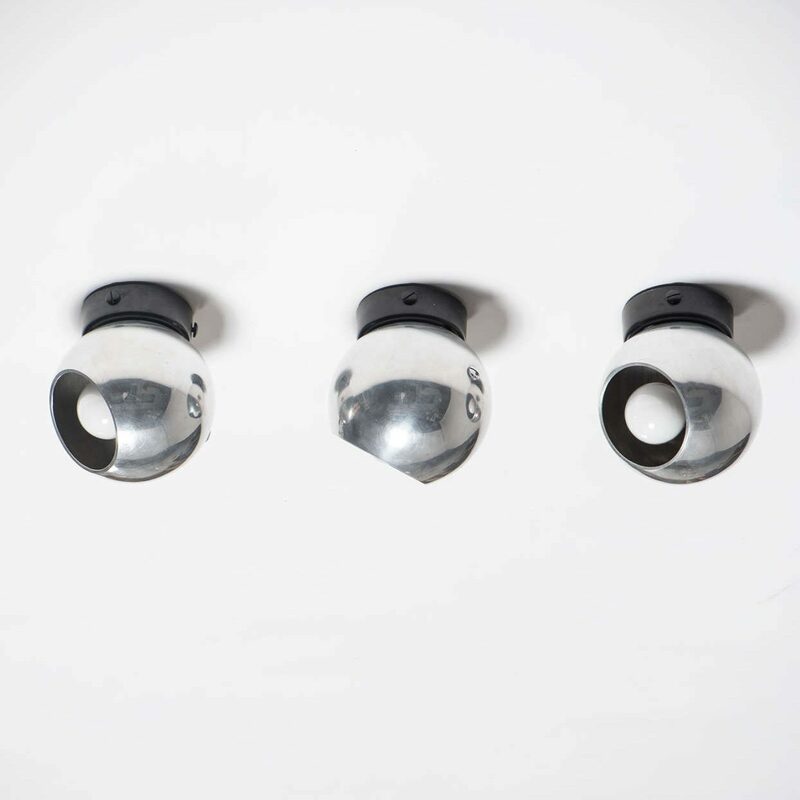 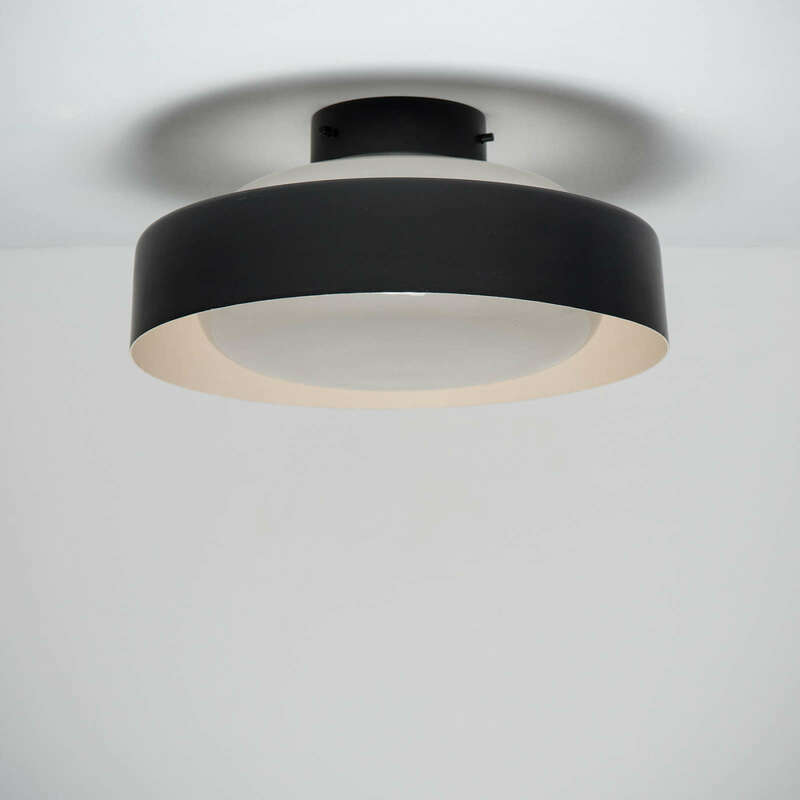 This may explain why the Arteluce brand can be found in lamps in an incredibly wide variety of settings, including well-styled homes and apartments, stores, and even the Teatro Regio in Turin. 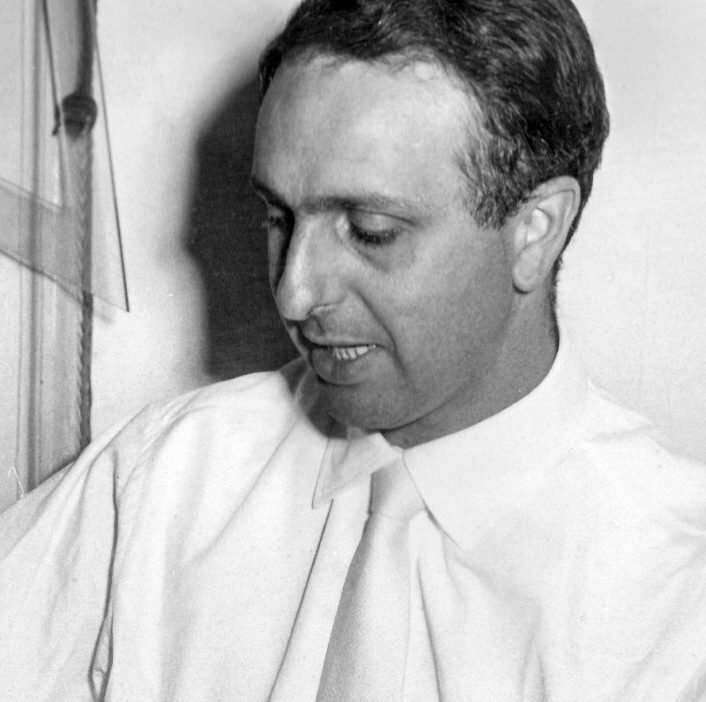 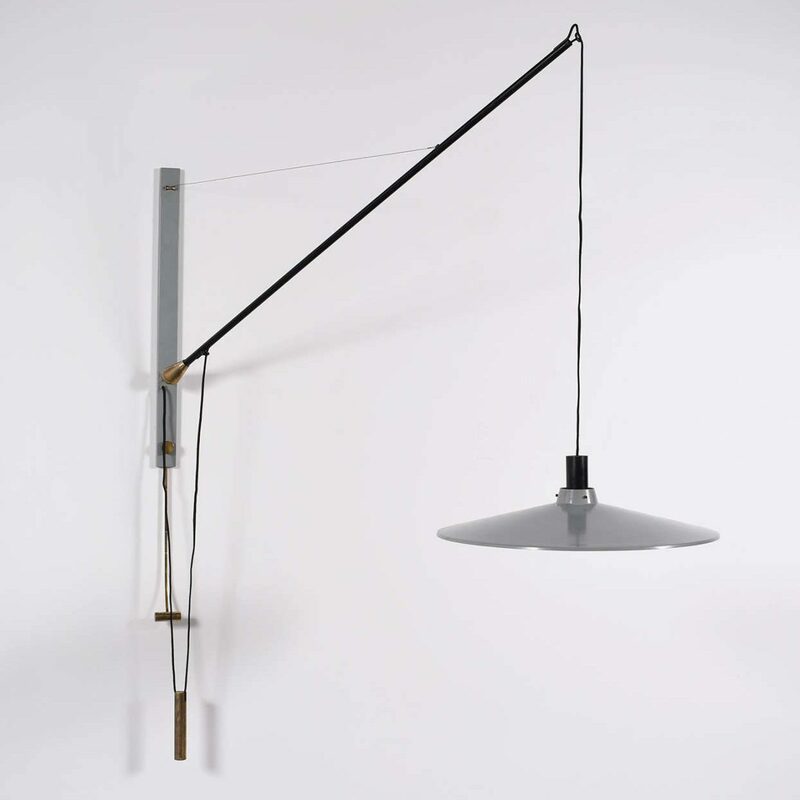 In 1950, Gino Sarfatti took a long and important trip to the United States. 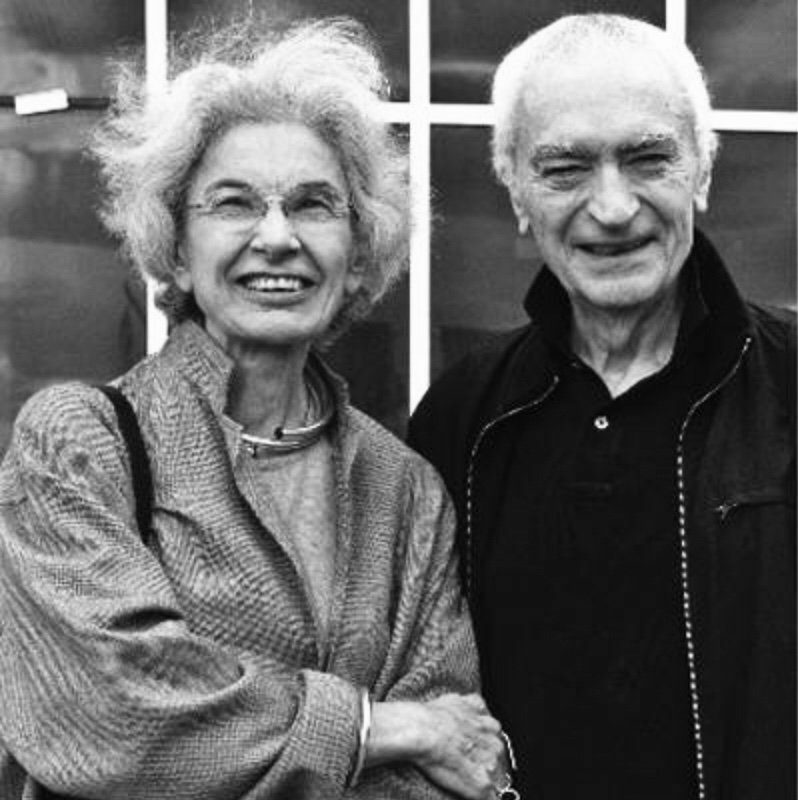 During his absence, he assigned the artistic directorship of Arteluce to his friend Vittoriano Viganò. 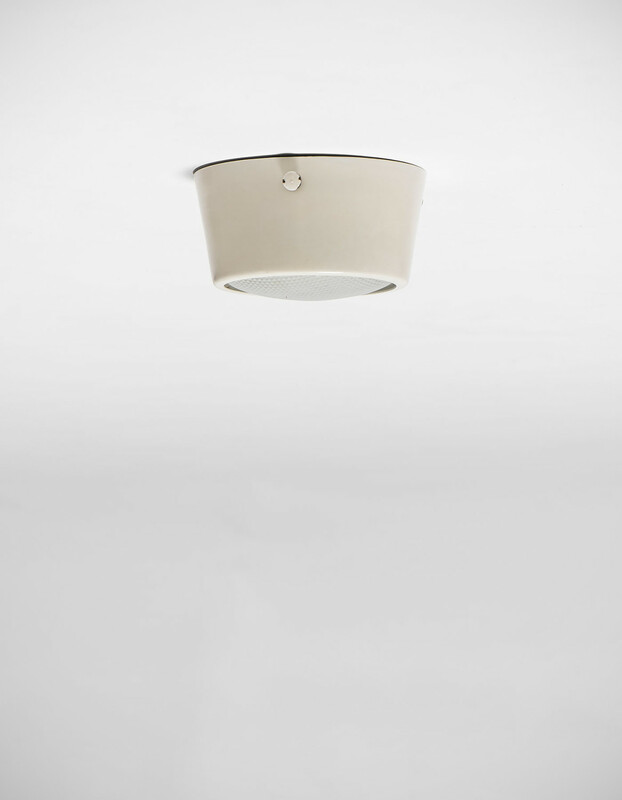 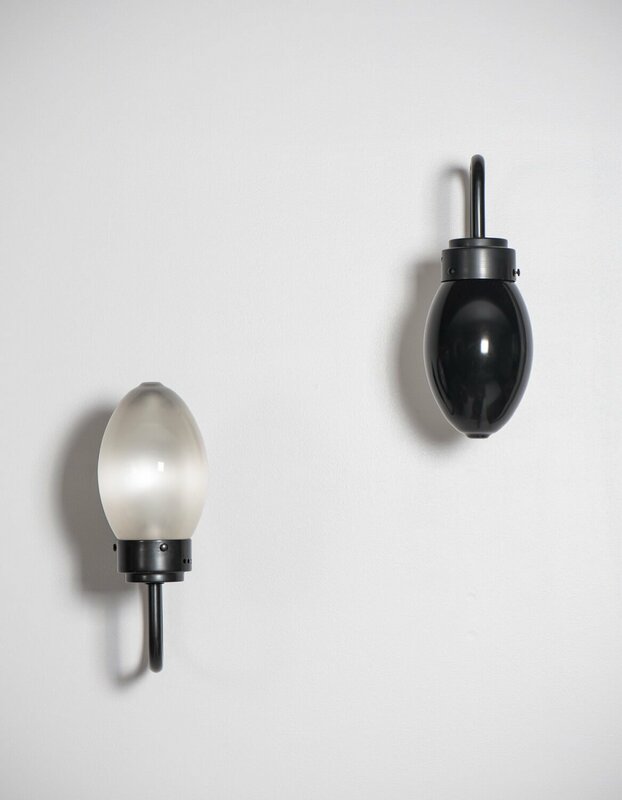 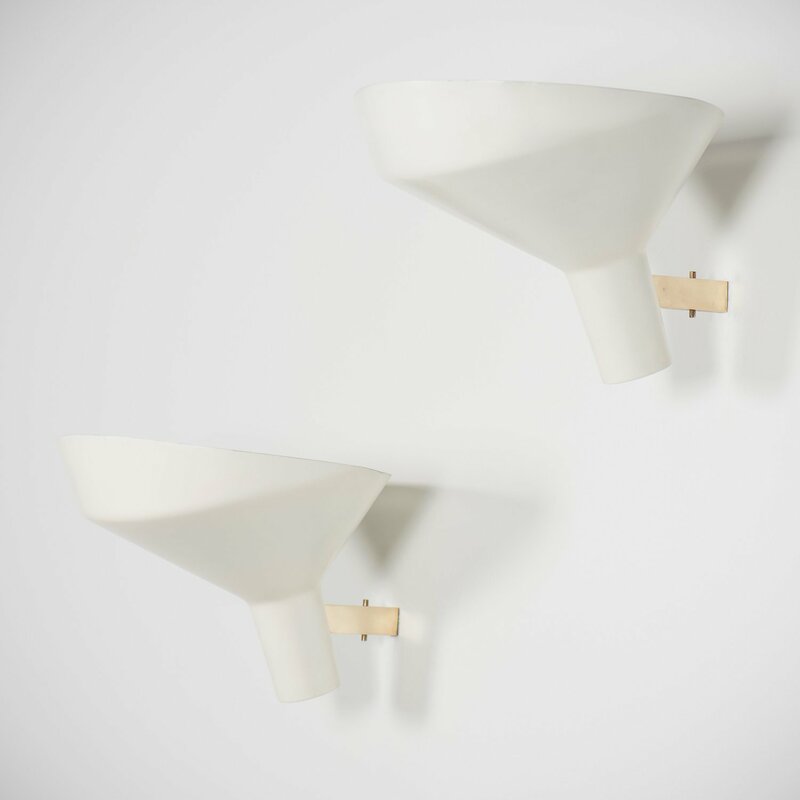 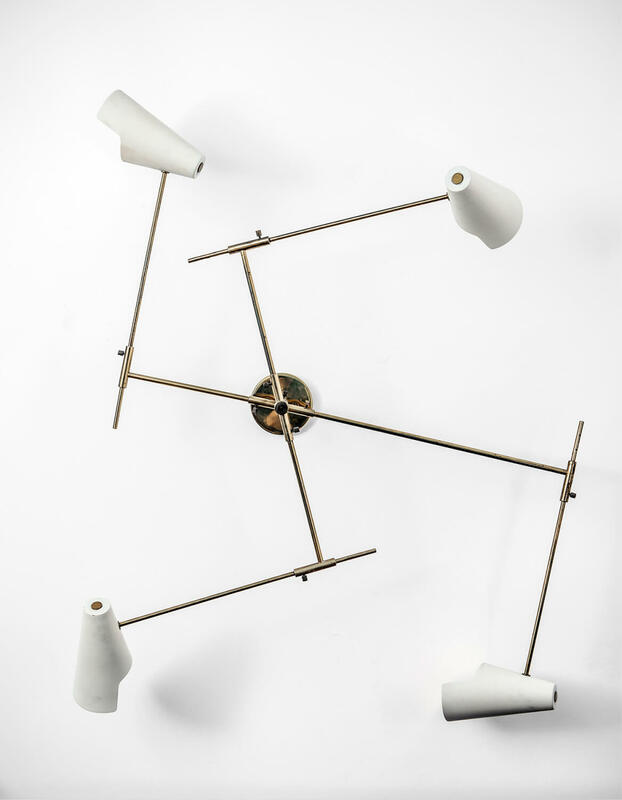 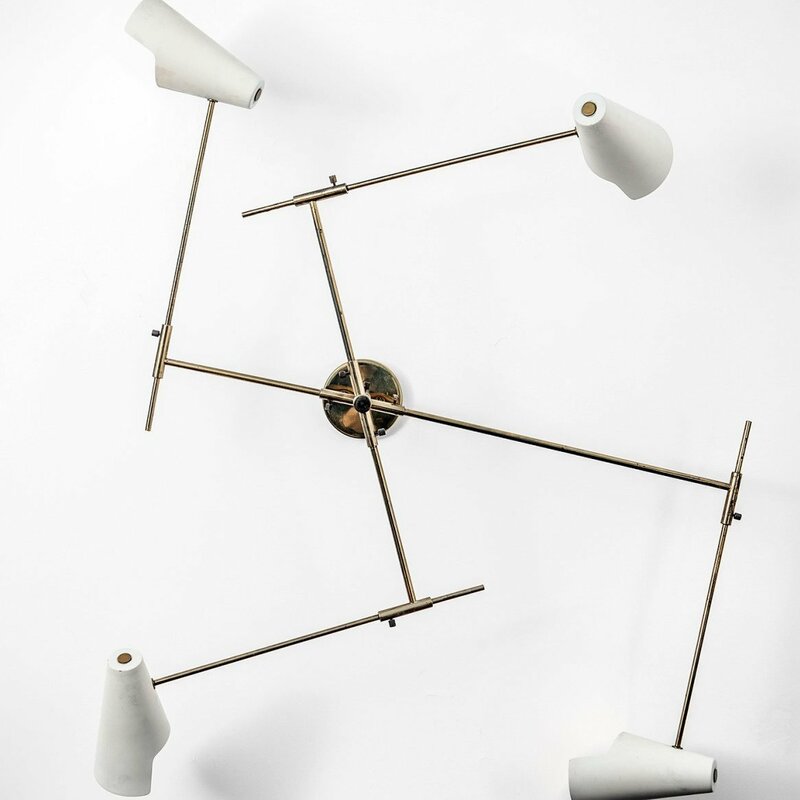 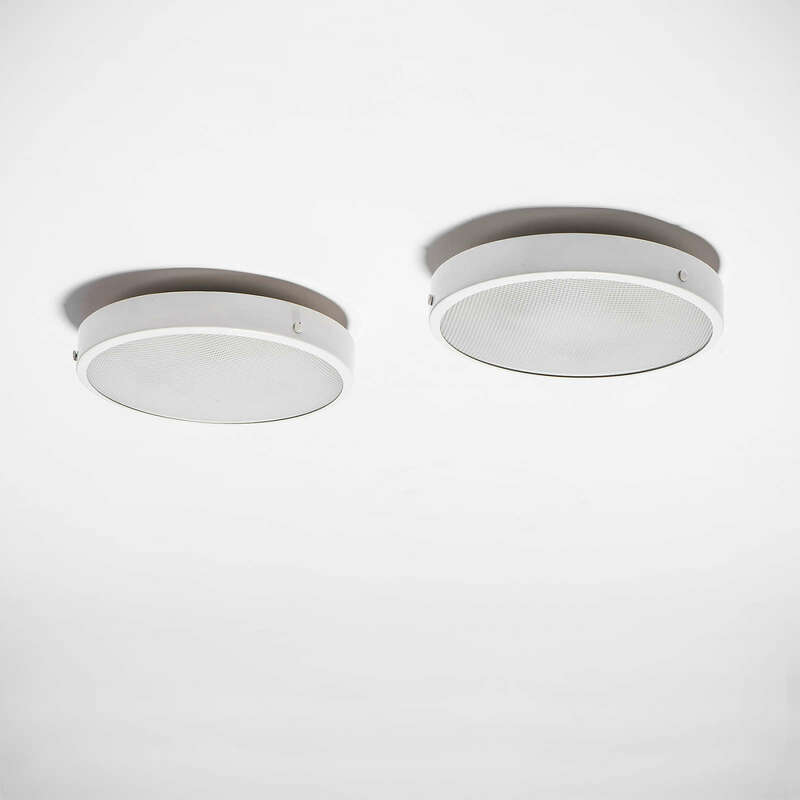 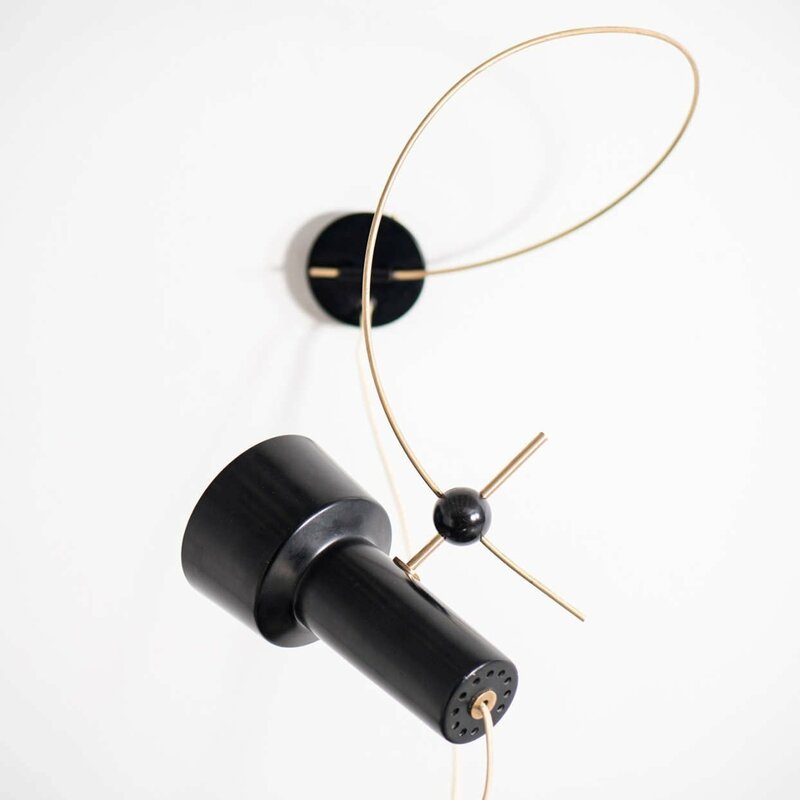 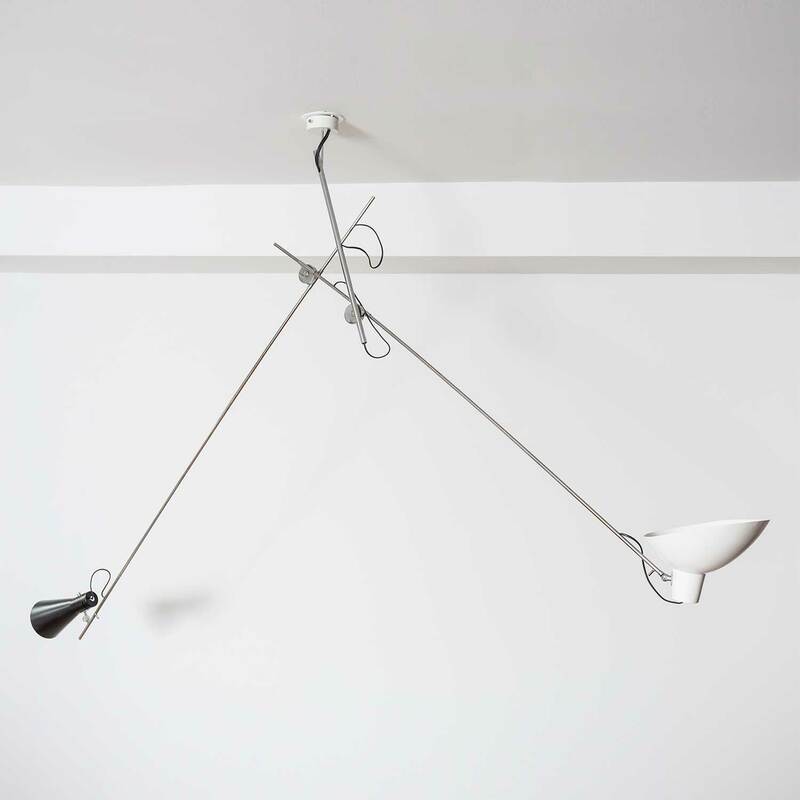 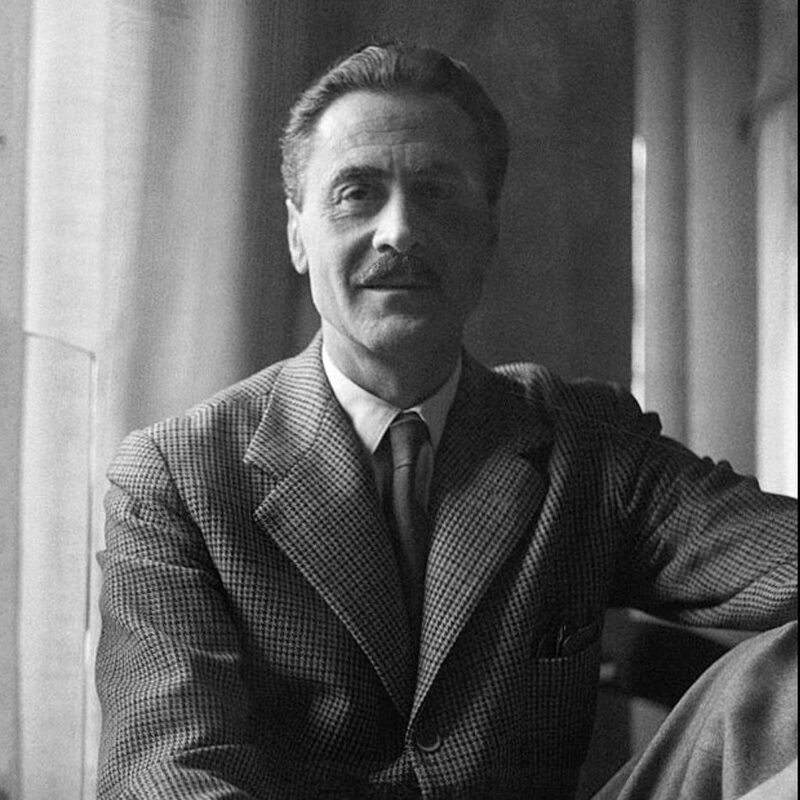 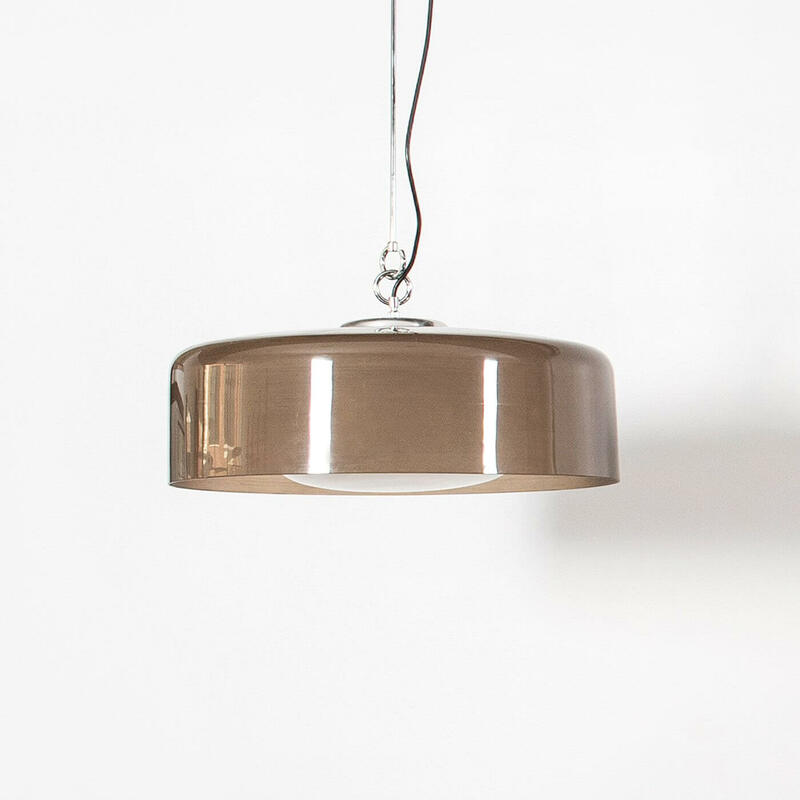 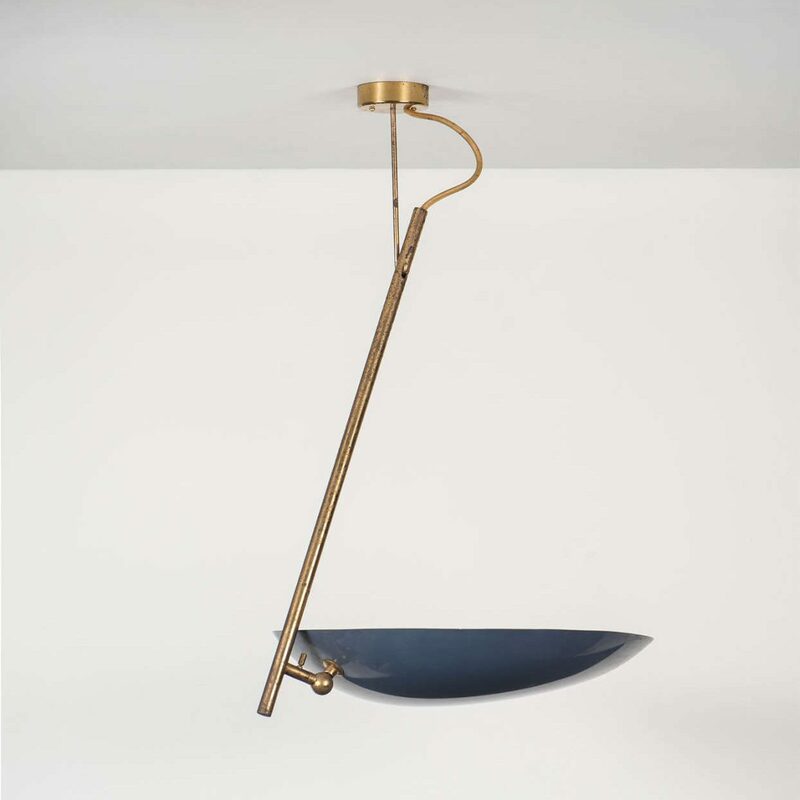 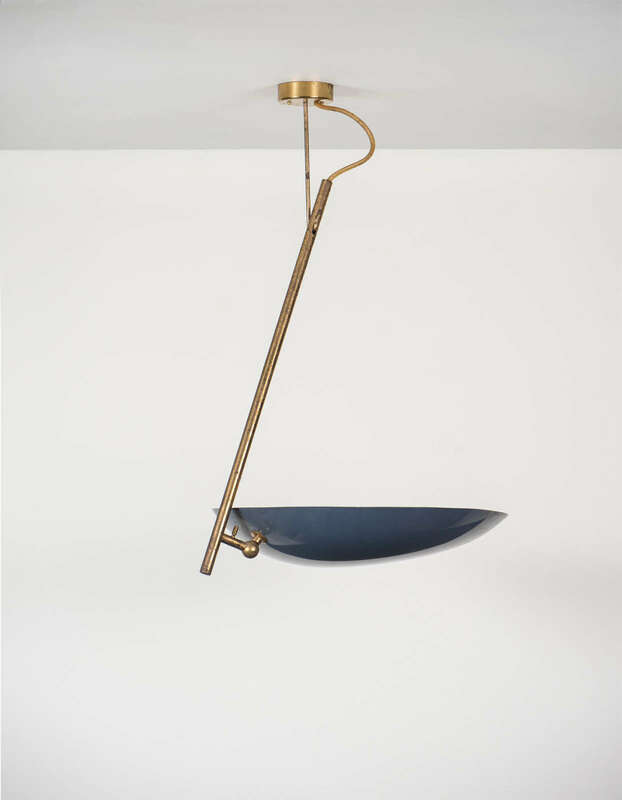 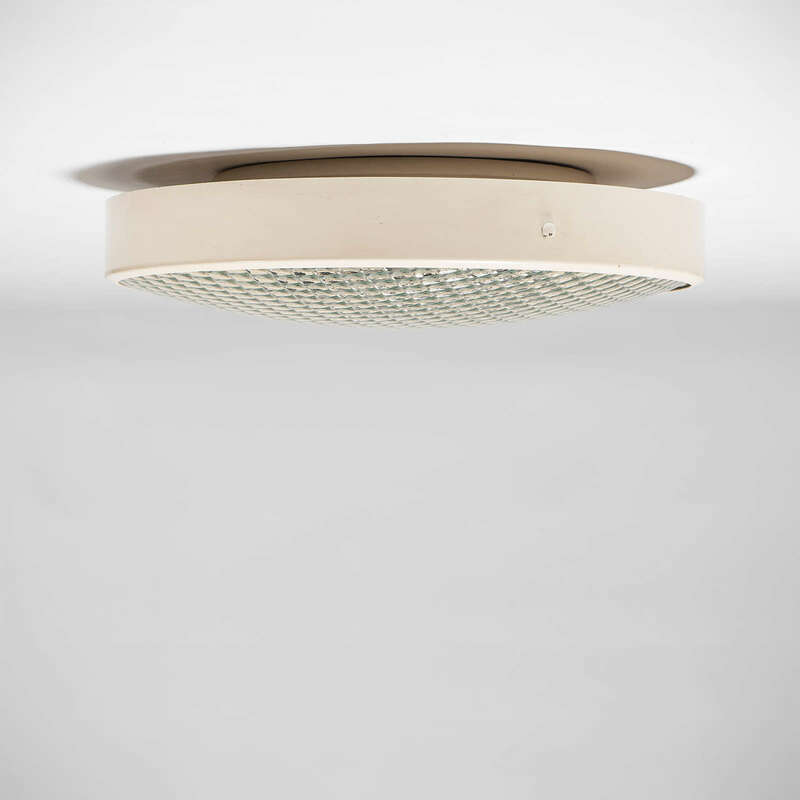 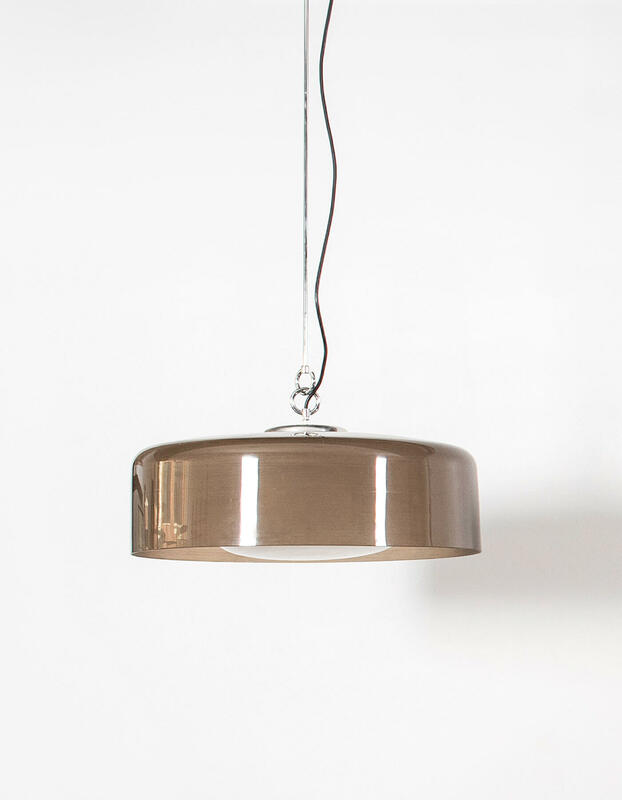 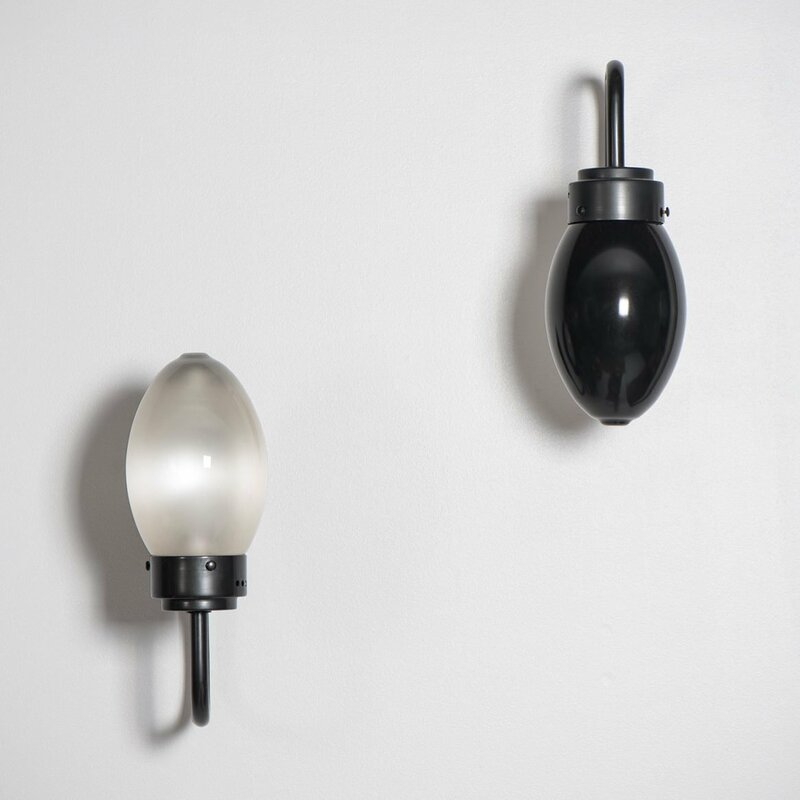 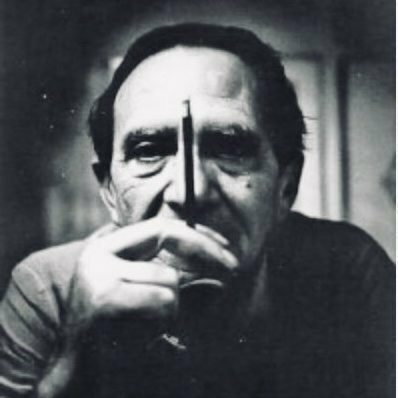 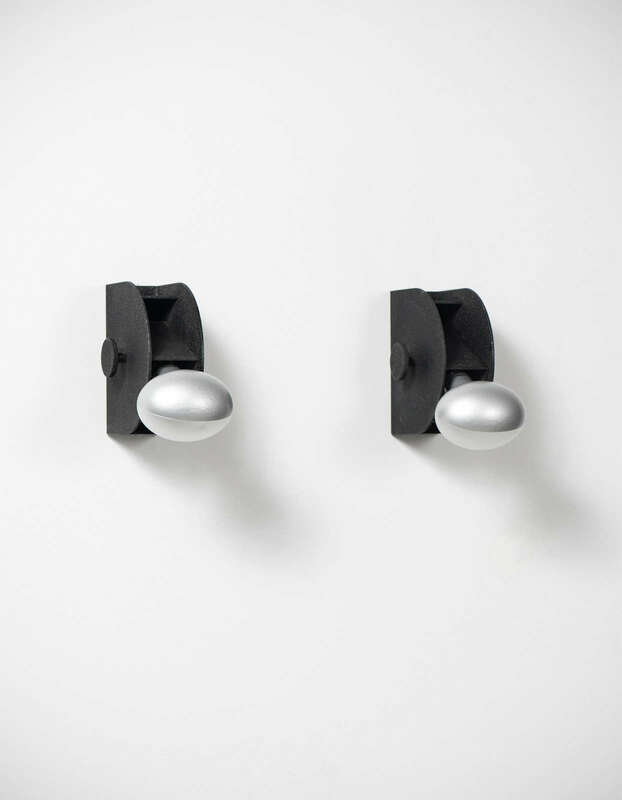 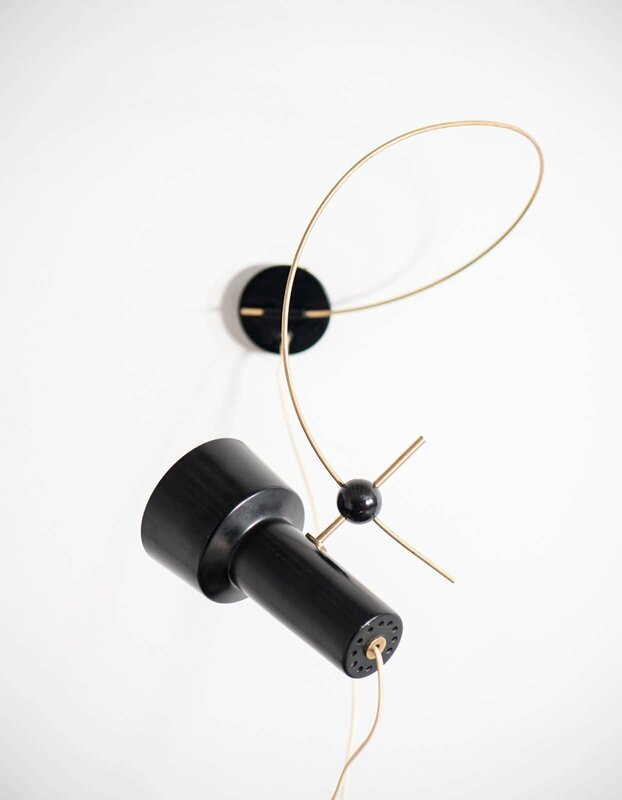 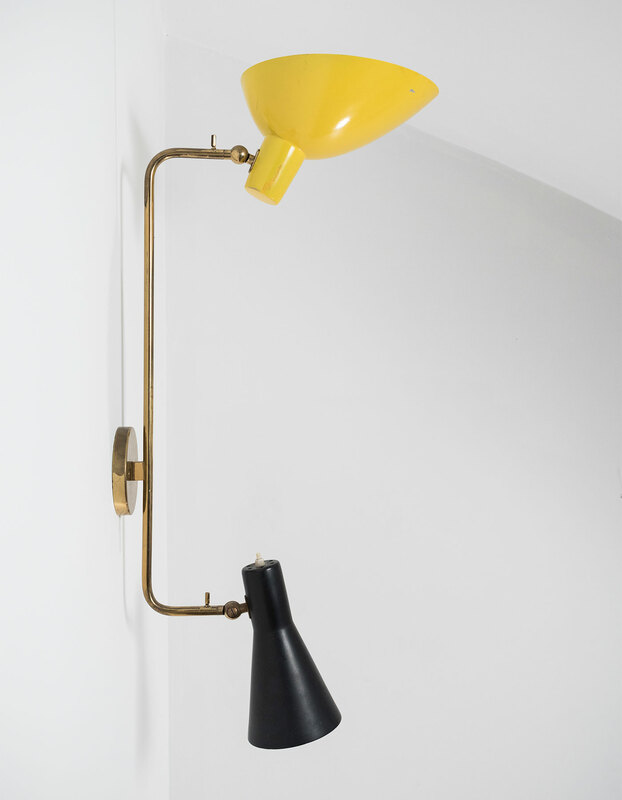 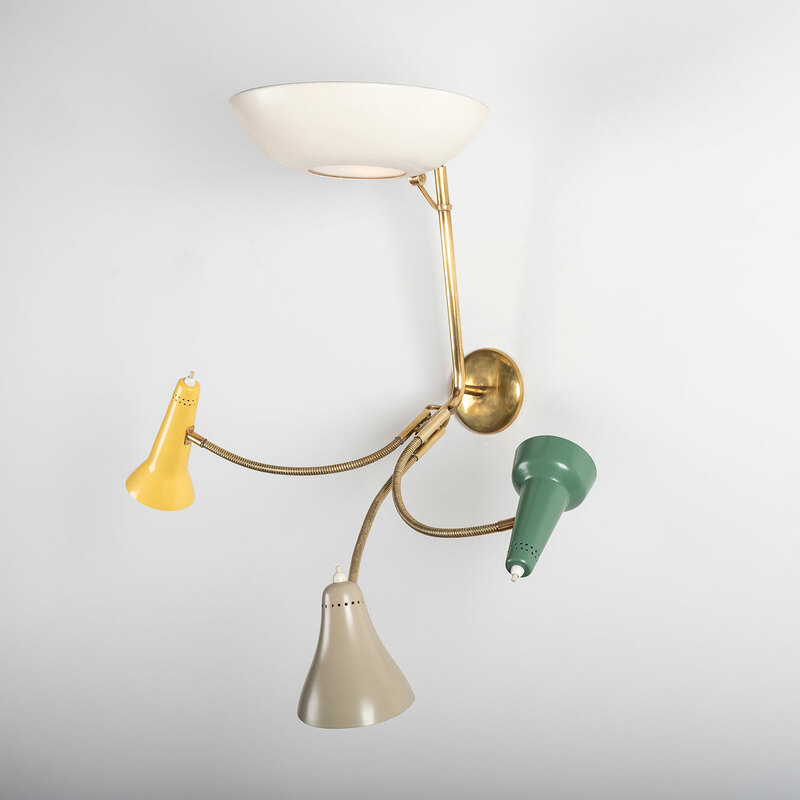 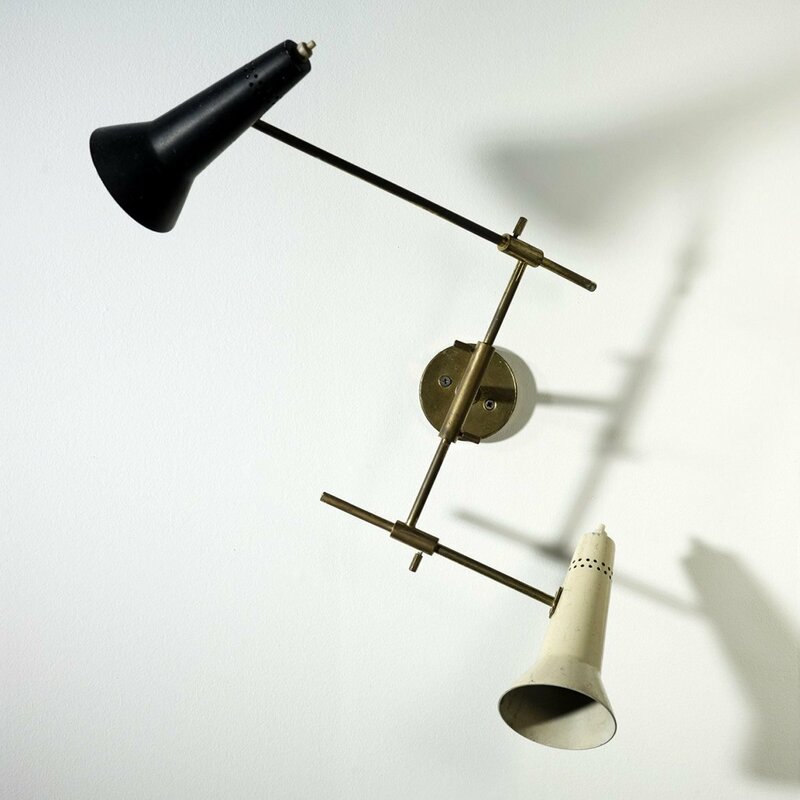 During his tenure, Viganò made important design contributions to Arteluce and some of his most successful designs were for lights with large light cones and articulated arms, such as the his ceiling light Model 2062. 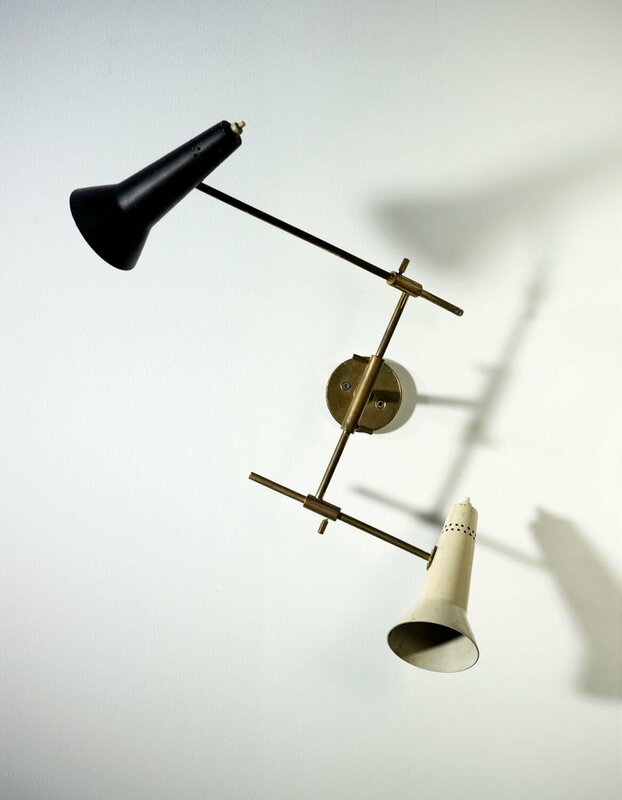 Gino Sarfatti understood the importance for the brand and its prestige that the Arteluce shop in Milan had, and, in 1953, he invited the prominent Italian designer Marco Zanuso to completely redesign the shop. 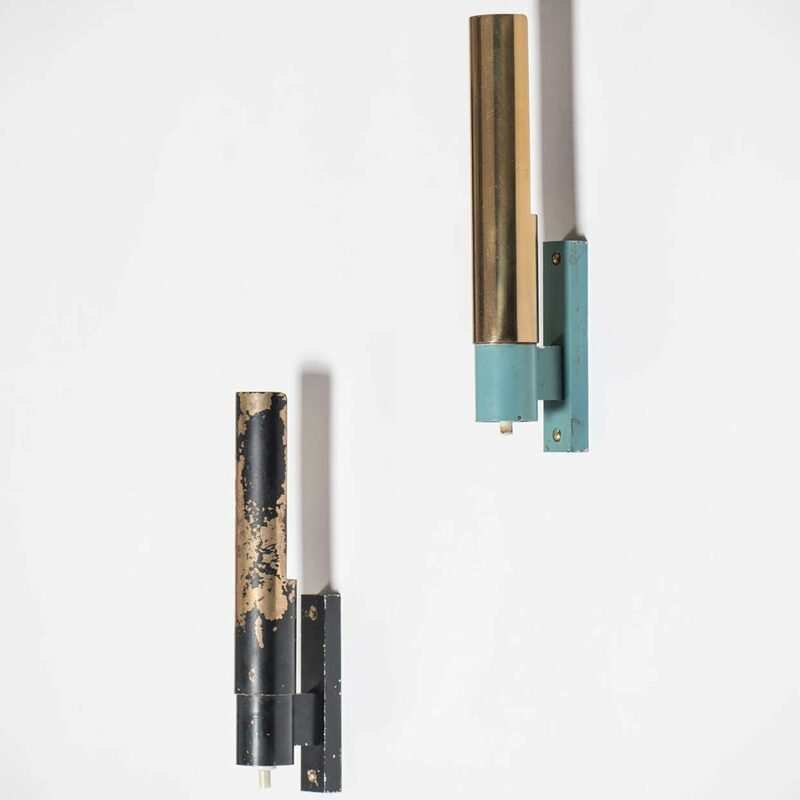 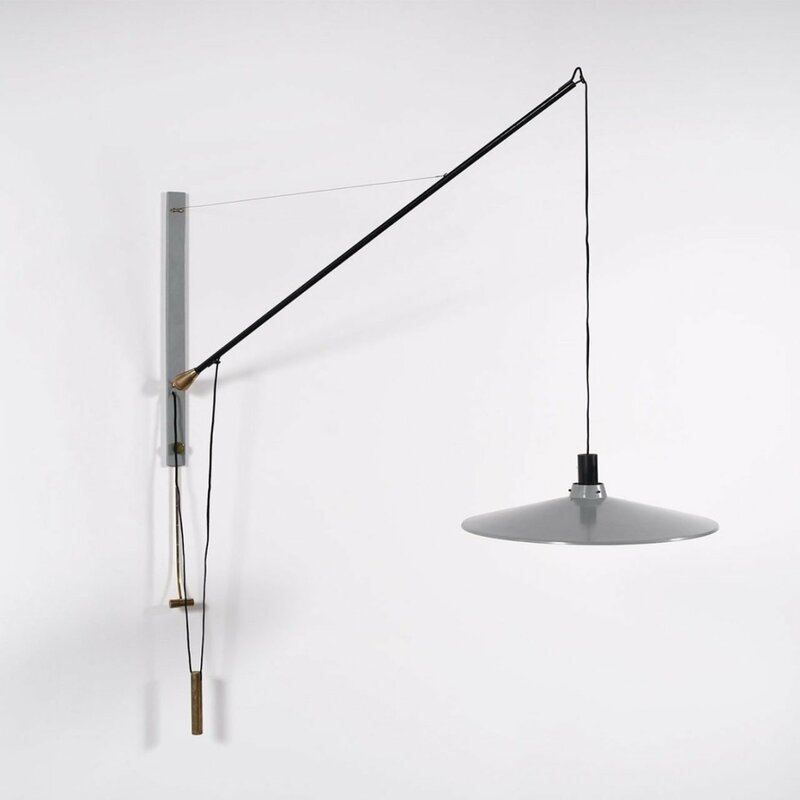 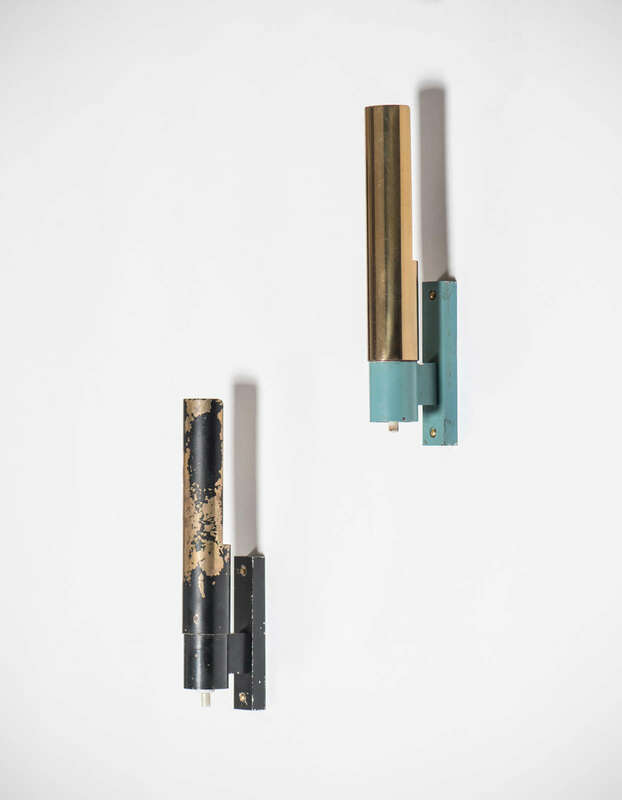 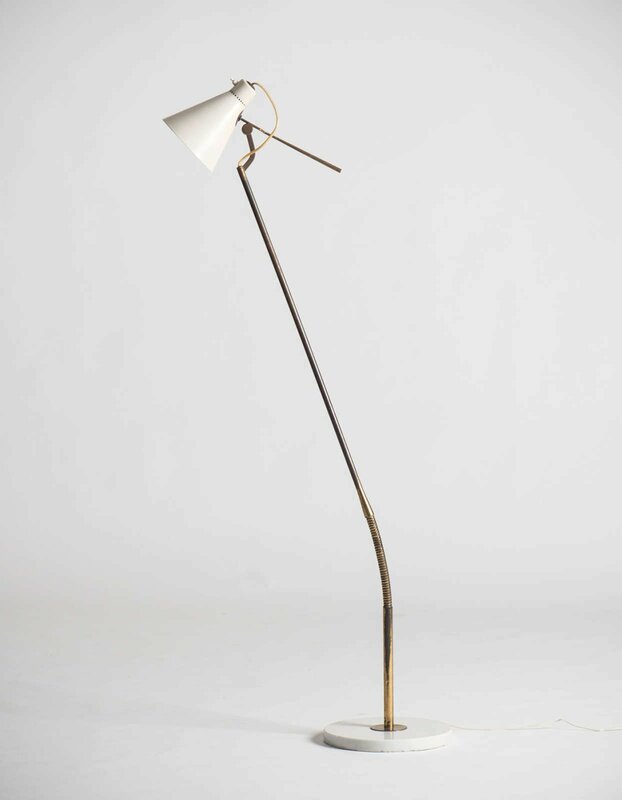 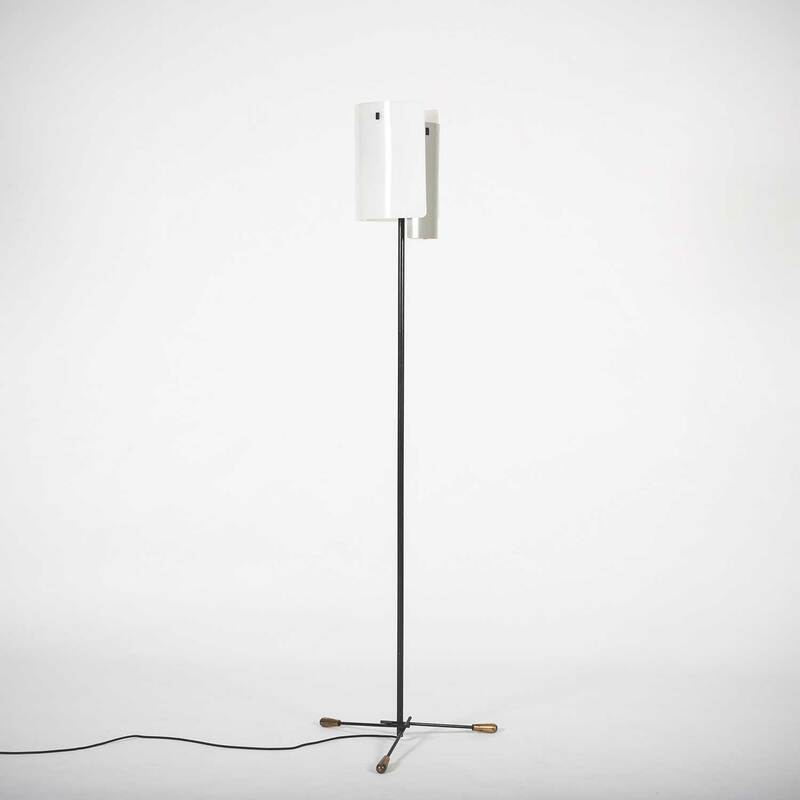 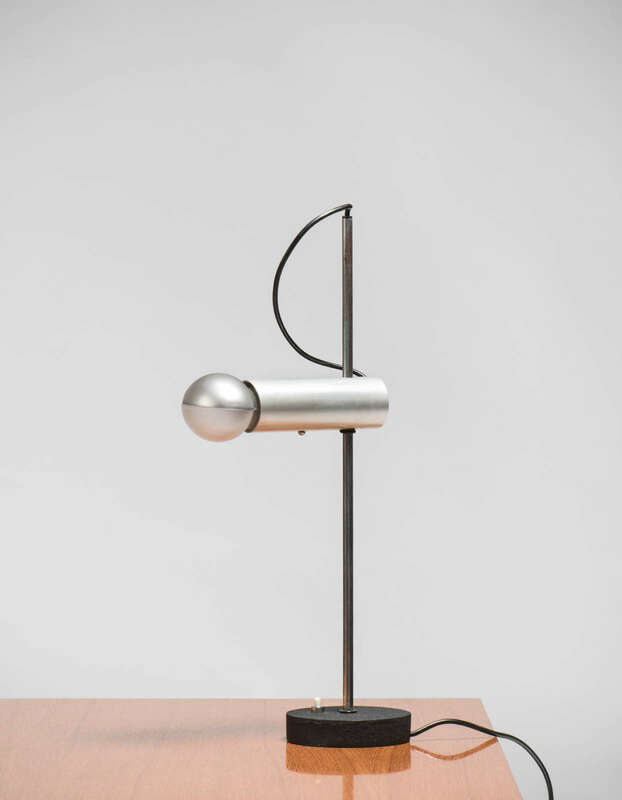 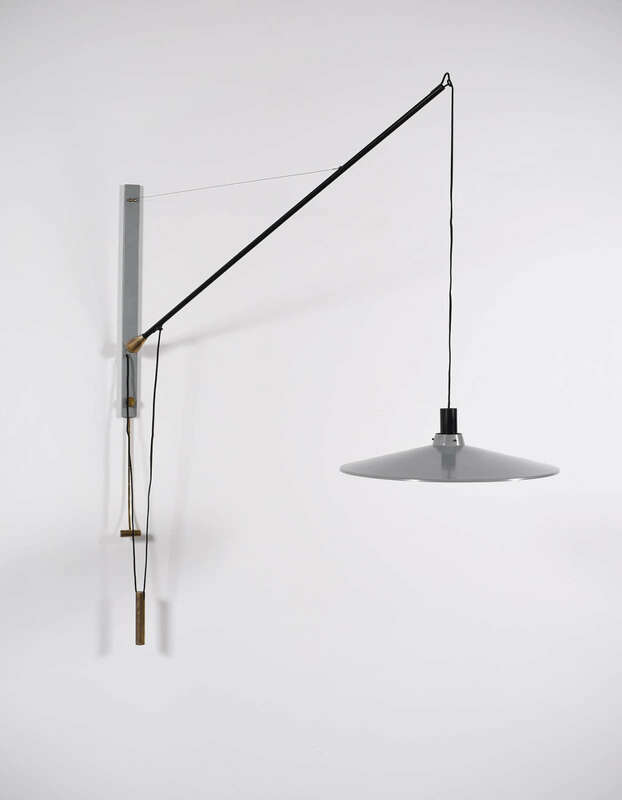 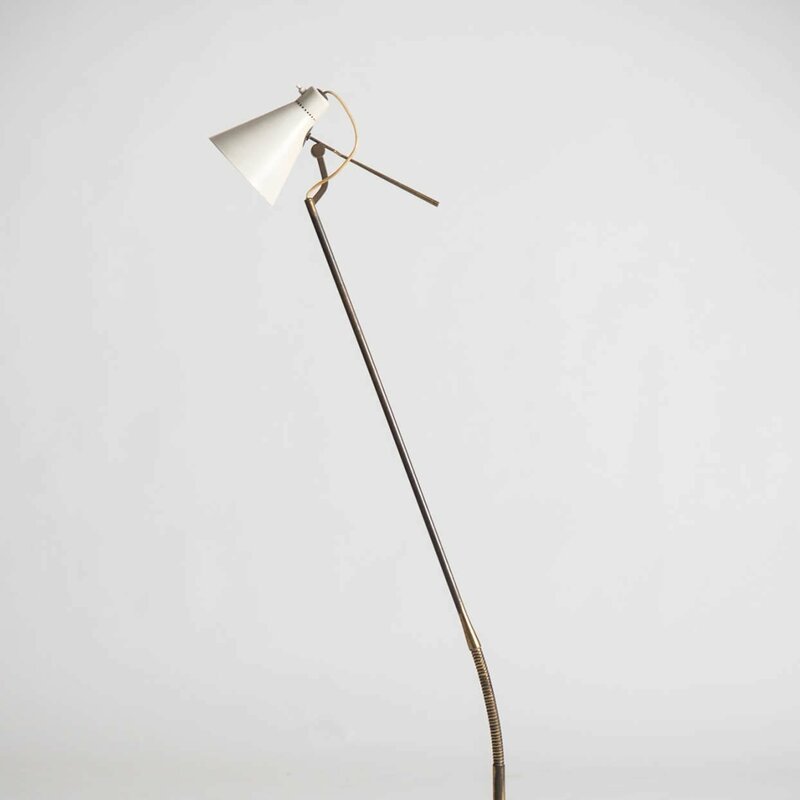 The following year, in 1954, Arteluce was awarded the Grand Prix at the Triennale di Milano (Milan Triennial) for the rollout of the innovative and minimalist floor lamp (Model 1063), with a design centered around a visible fluorescent tubular bulb, which remains popular to this day. 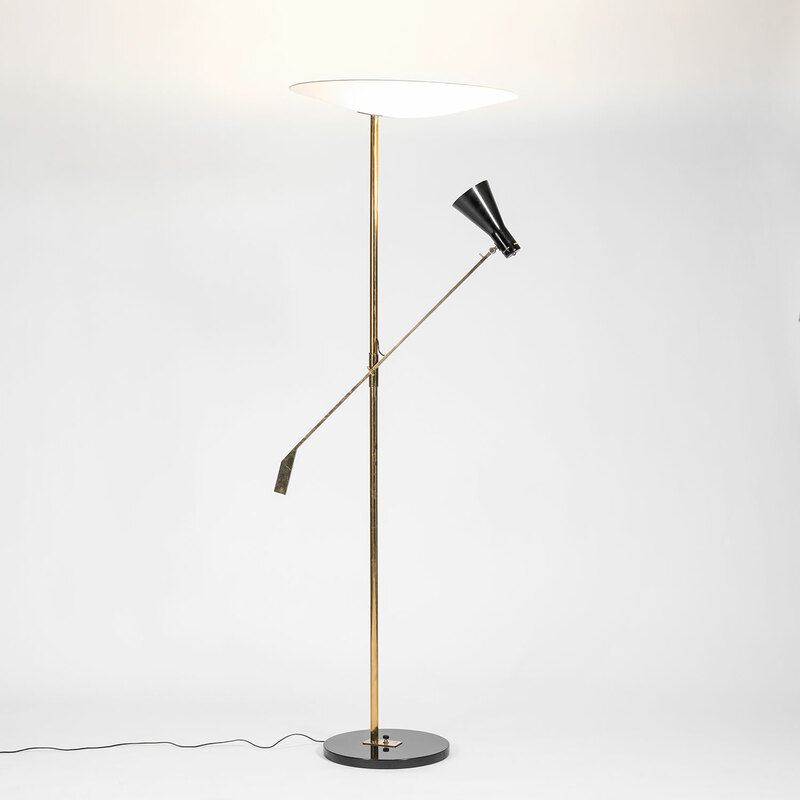 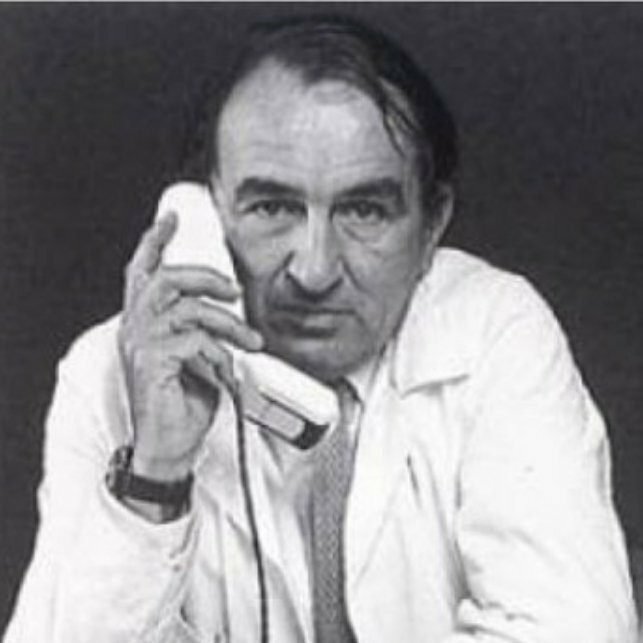 During the later part of the 1950s and for the 1960s, Arteluce collaborated with the most important Italian designers of the time such as Franco Albini, Franca Helg, Ico Parisi, Vittoriano Viganò, and Massimo Vignelli. 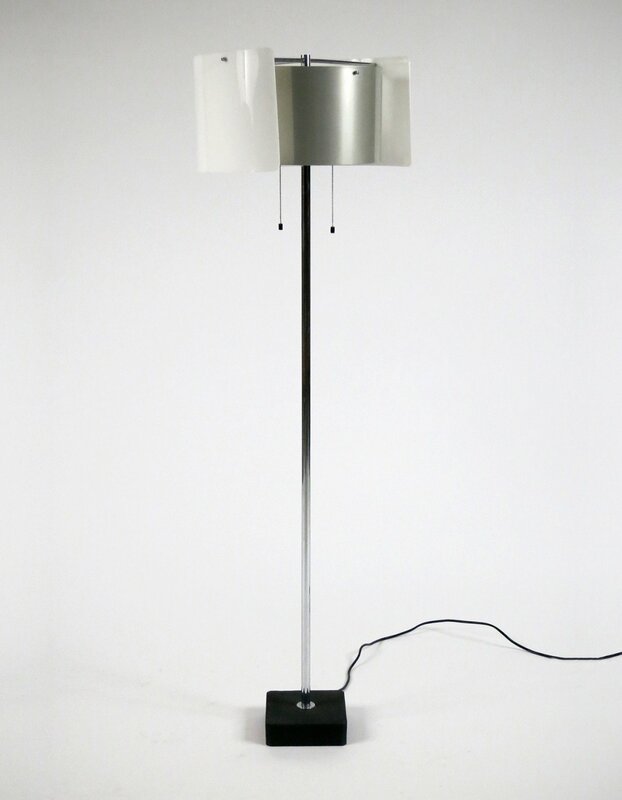 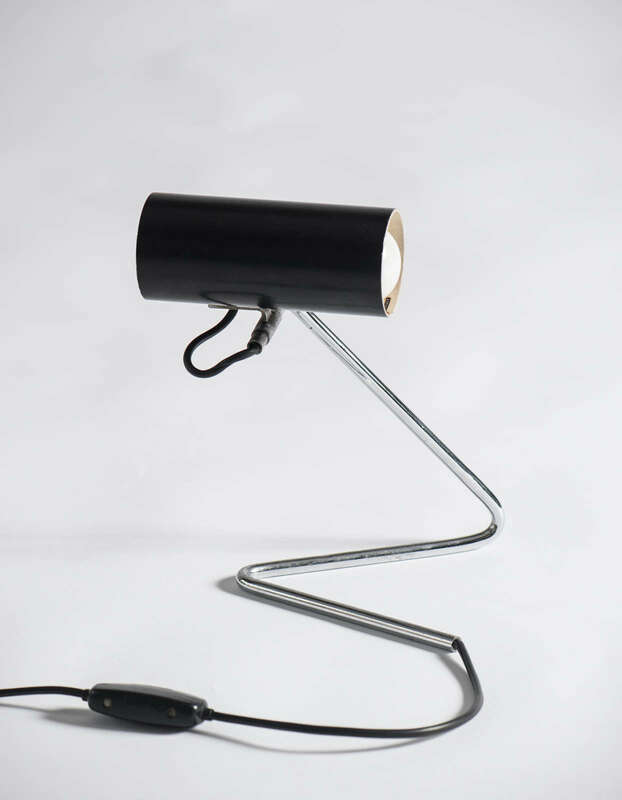 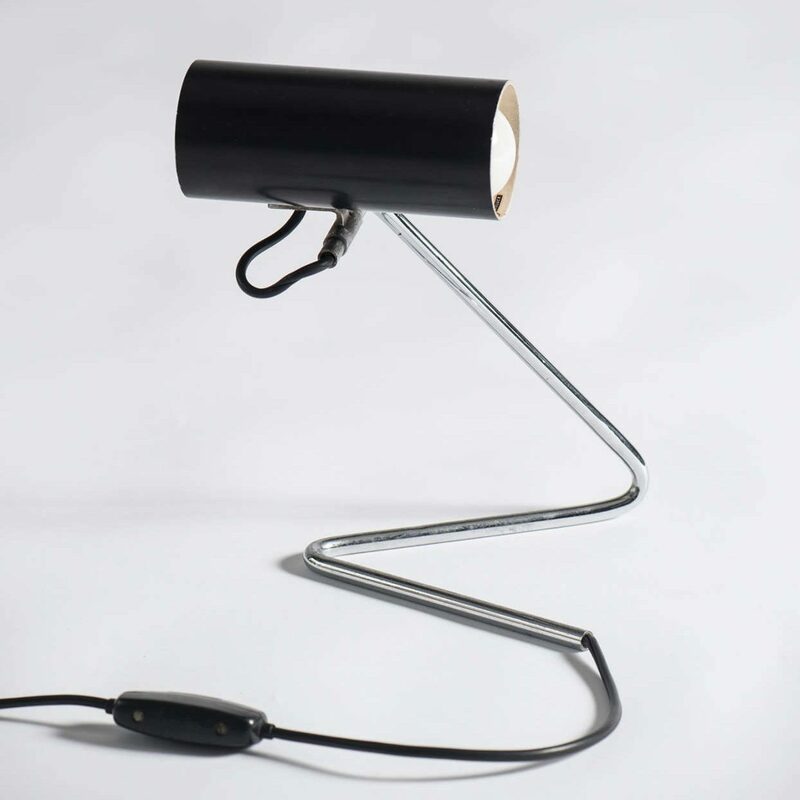 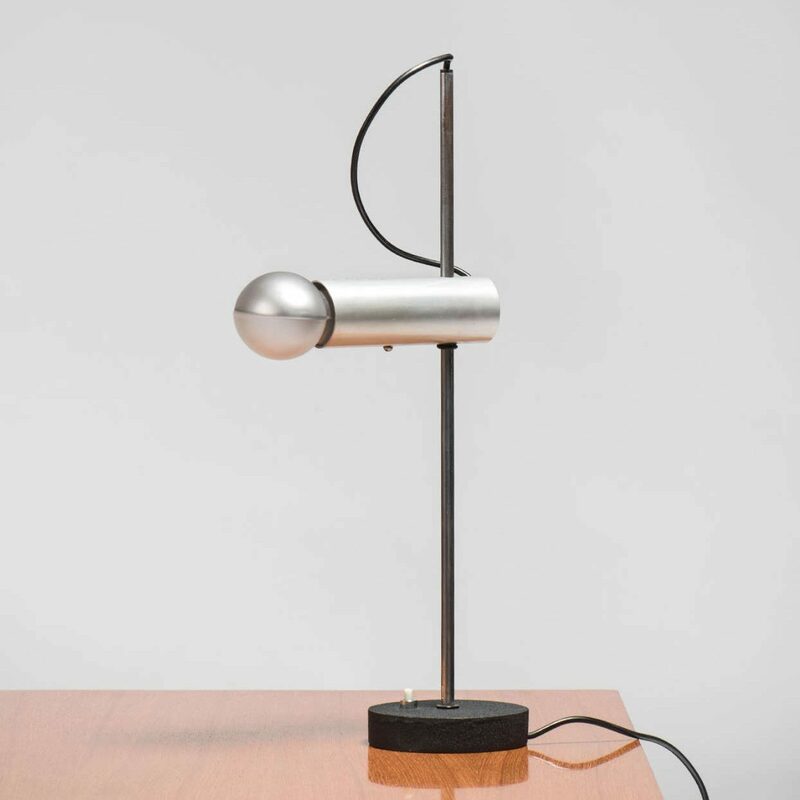 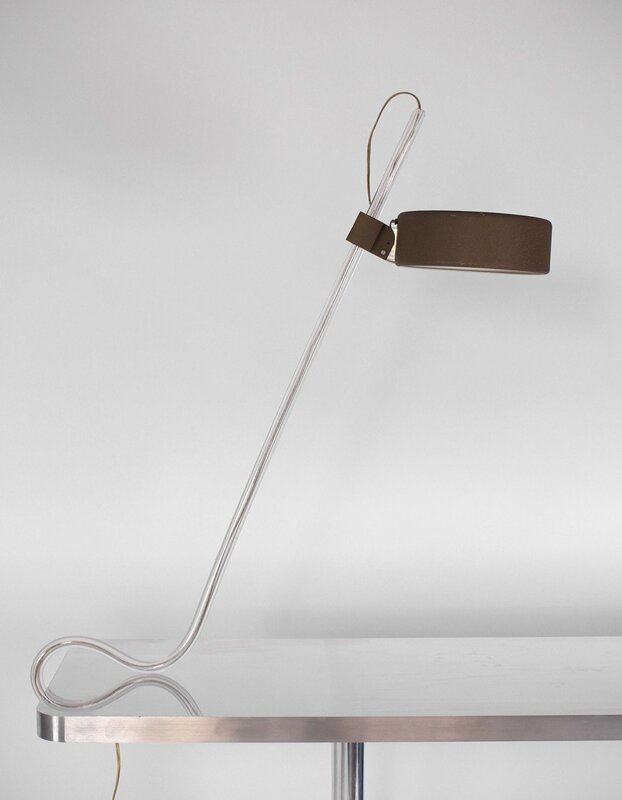 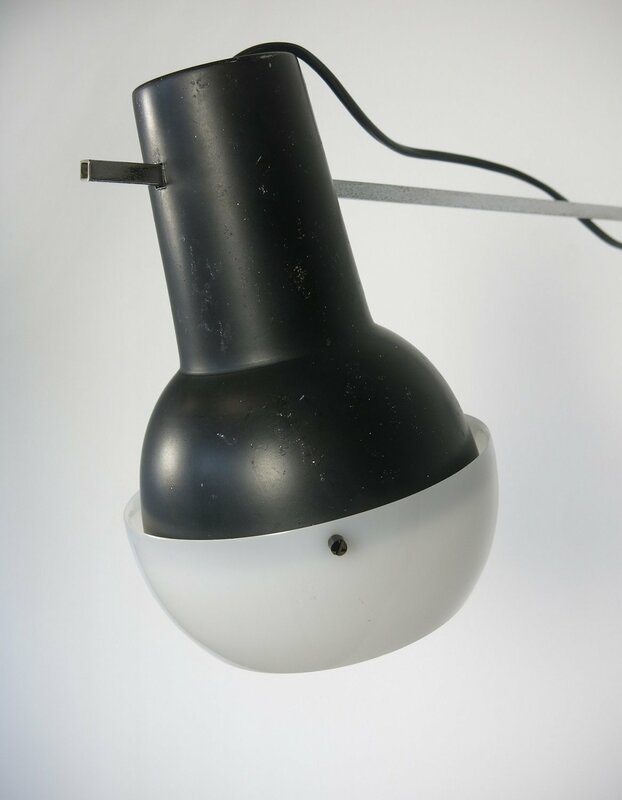 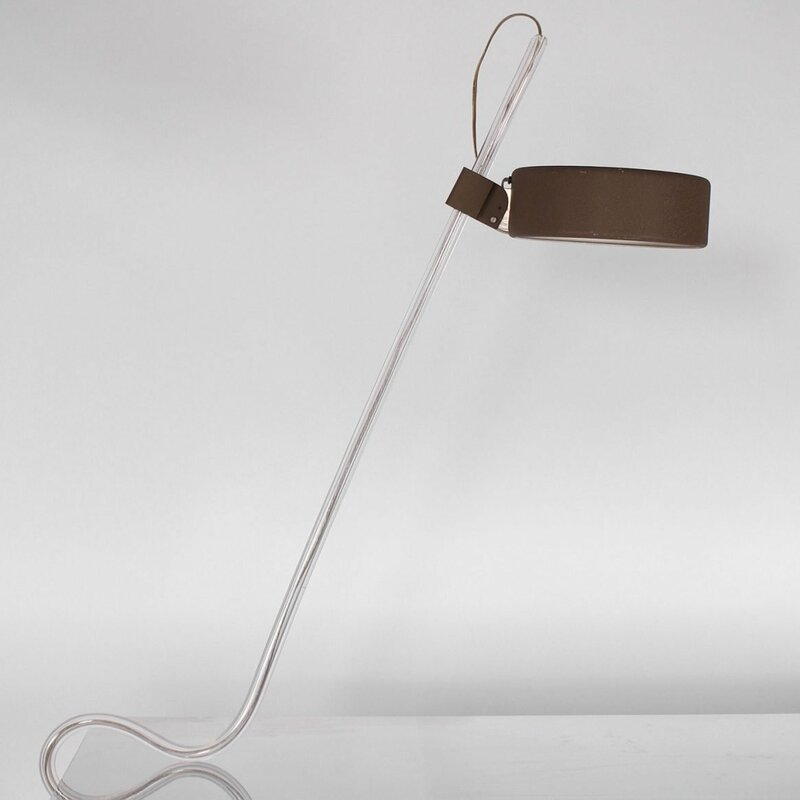 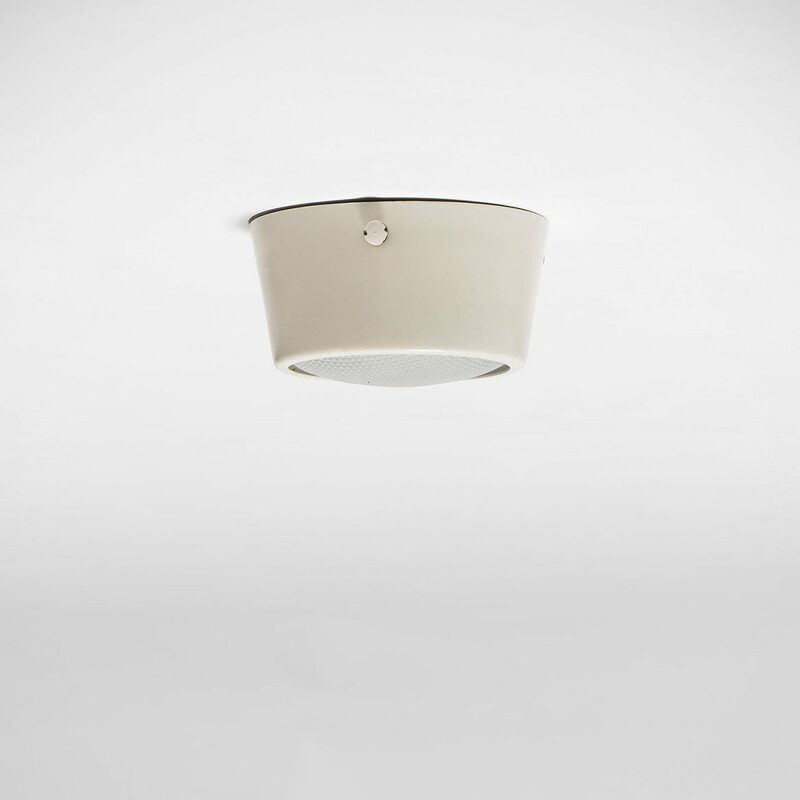 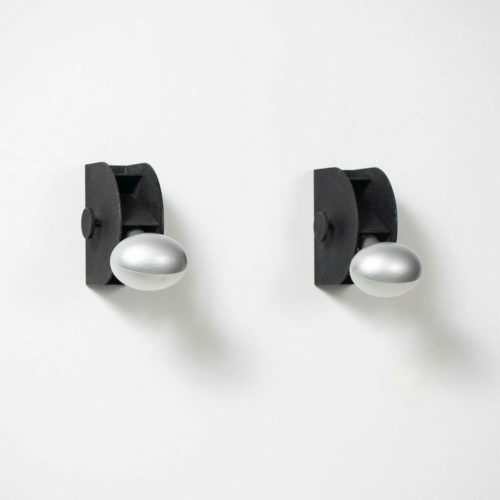 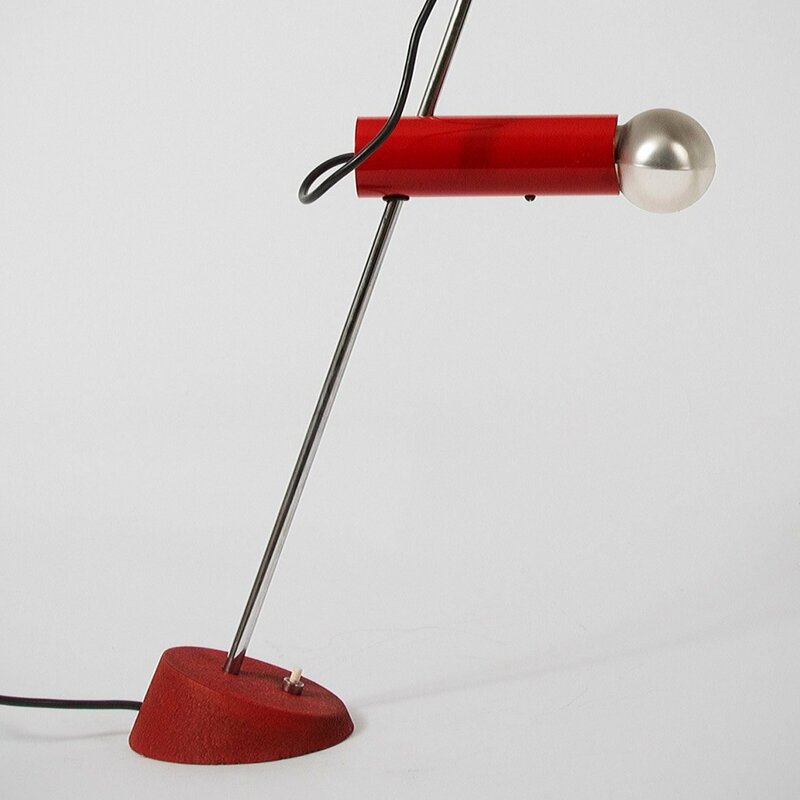 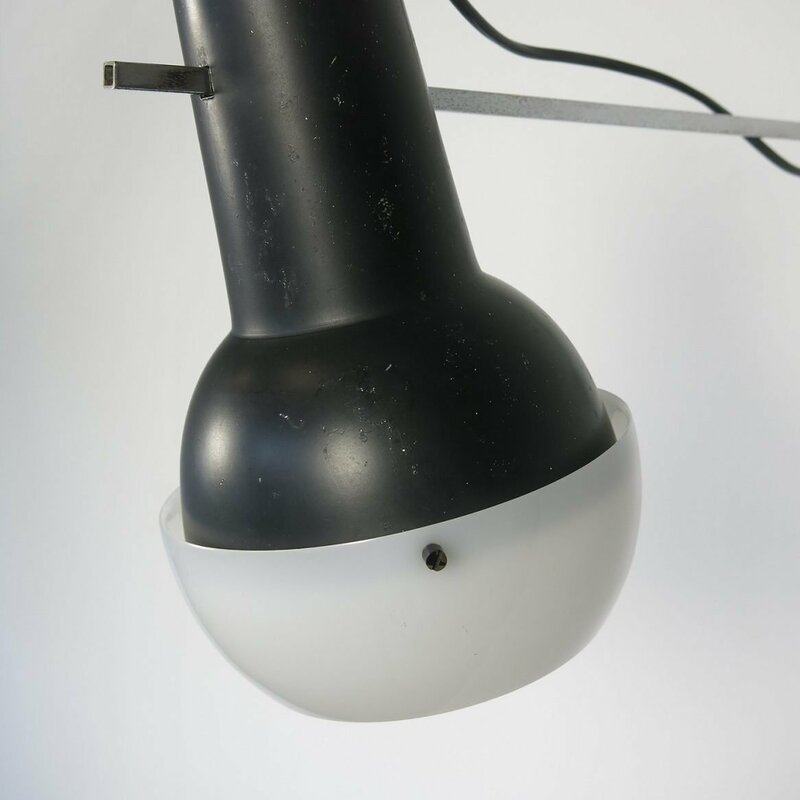 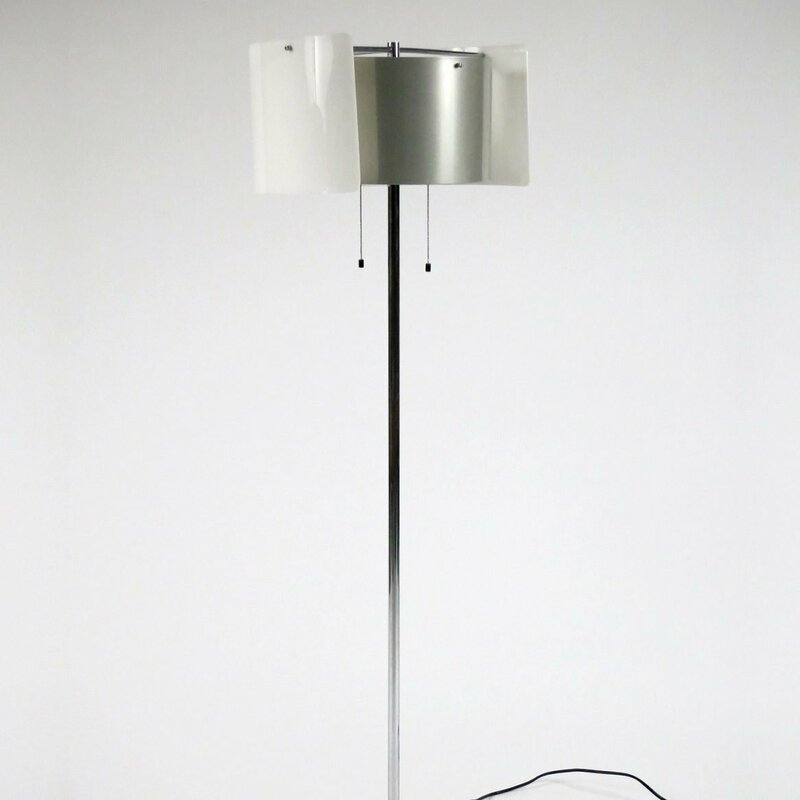 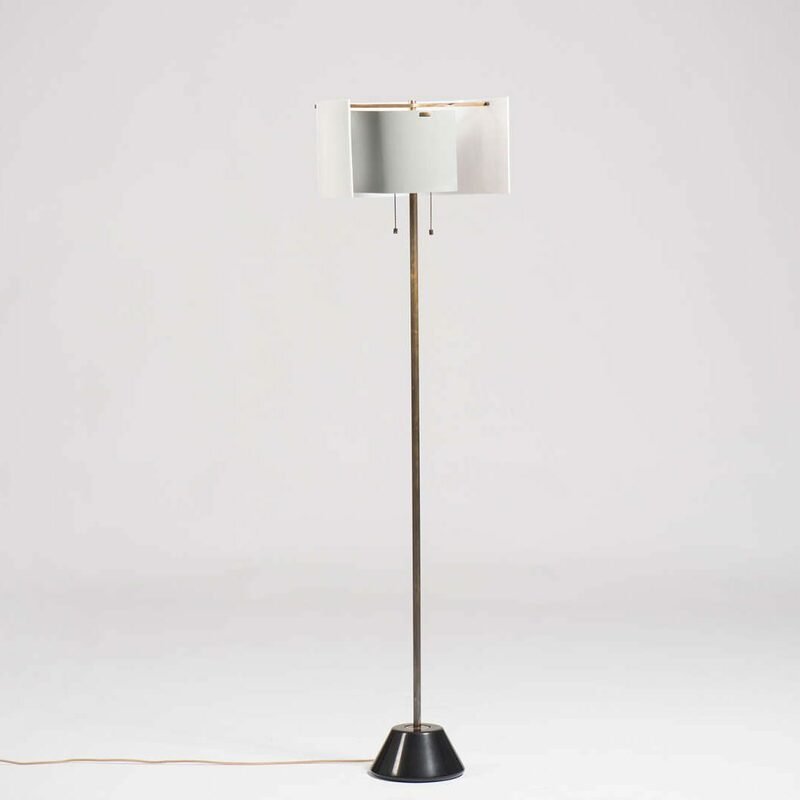 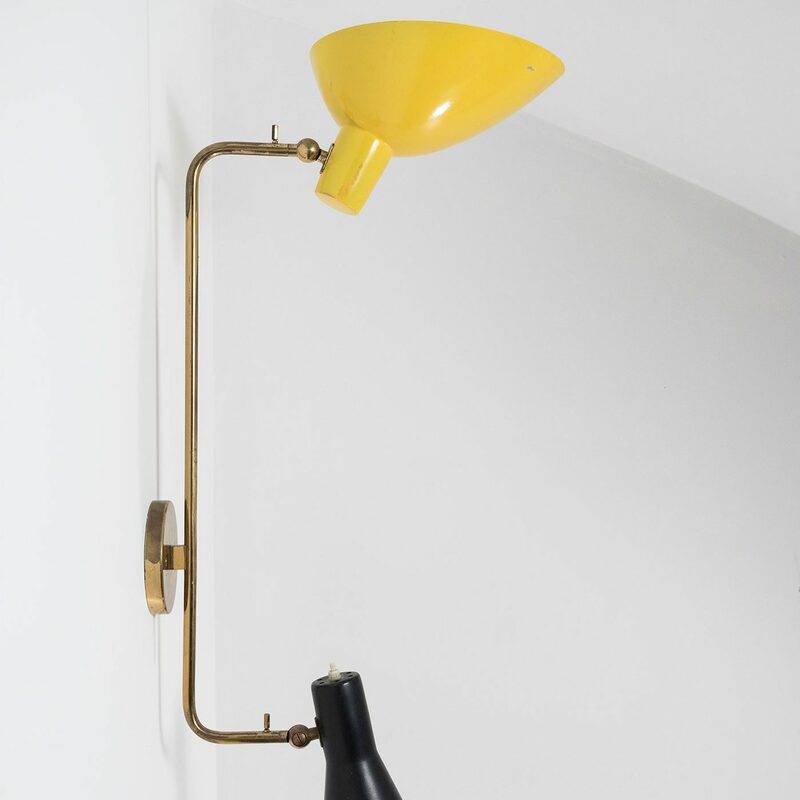 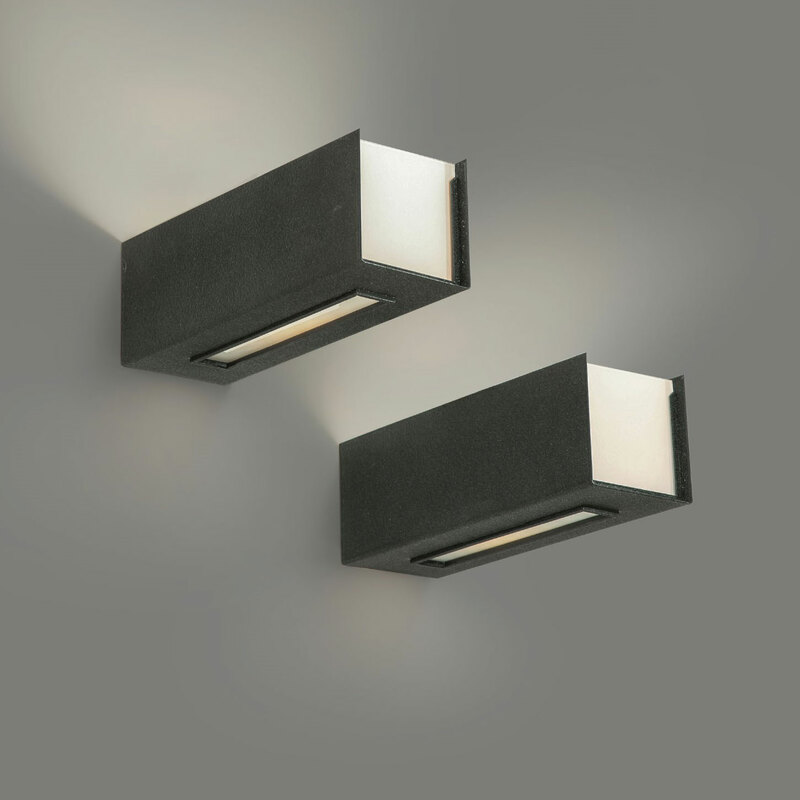 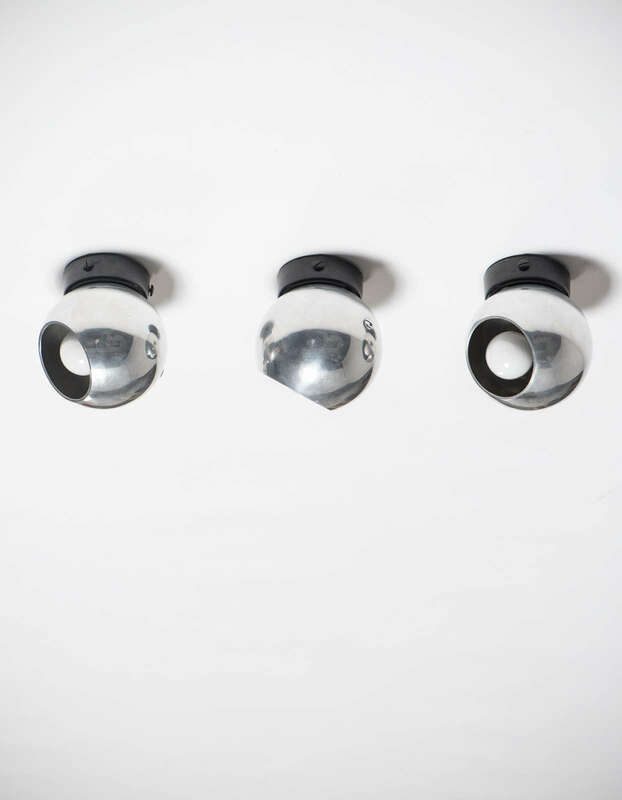 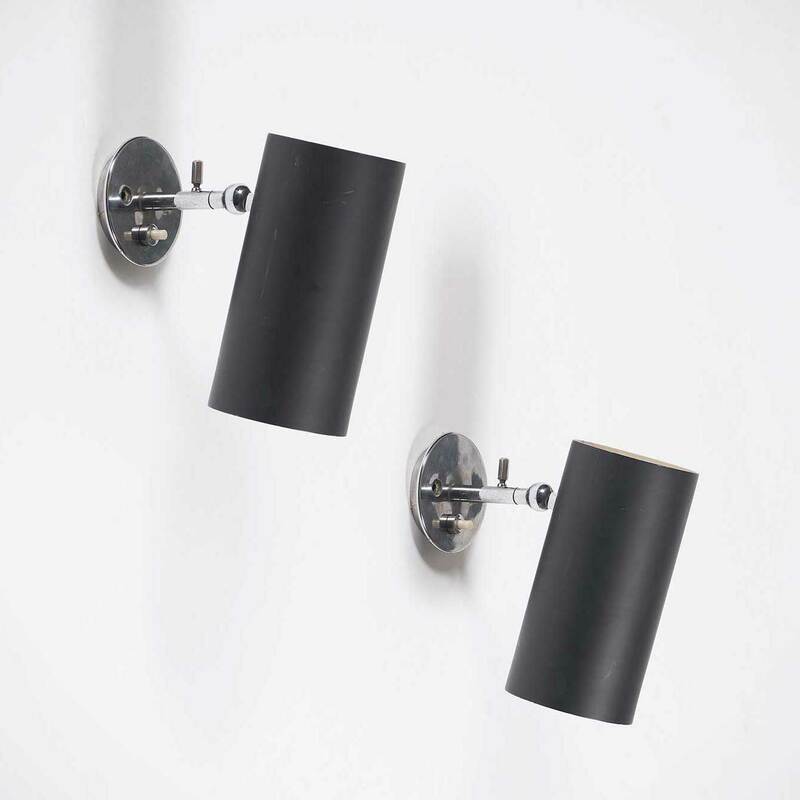 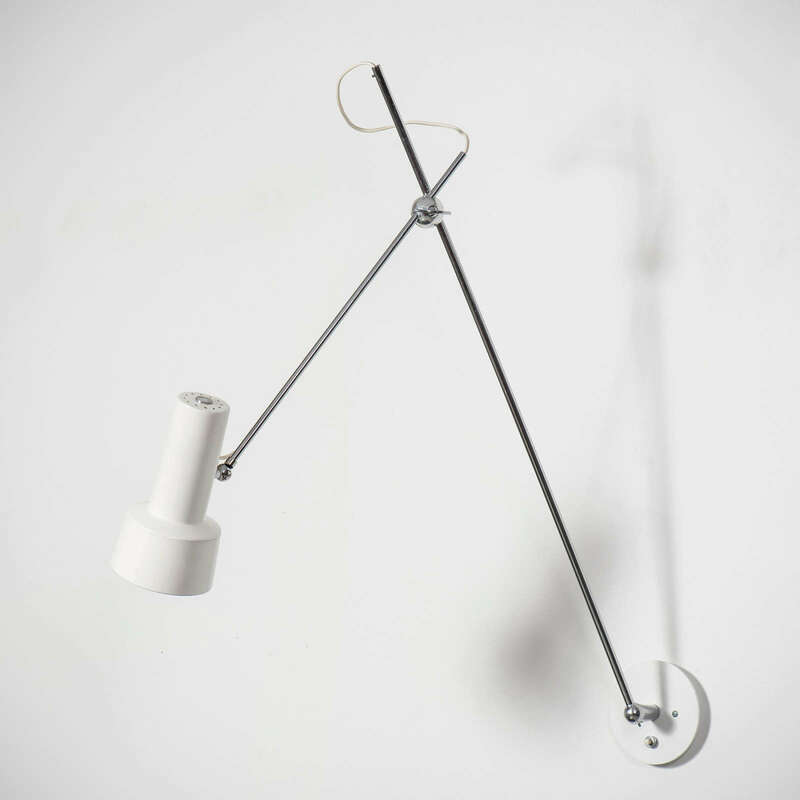 Although the Arteluce Company was sold to the Italian lighting designer and manufacturer FLOS in 1973, the Arteluce brand and some designs are still marketed worldwide.